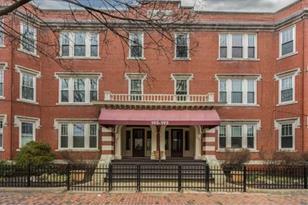 Beautiful and spacious 2 BR, 1.5 bath condo within walking distance to downtown Salem! 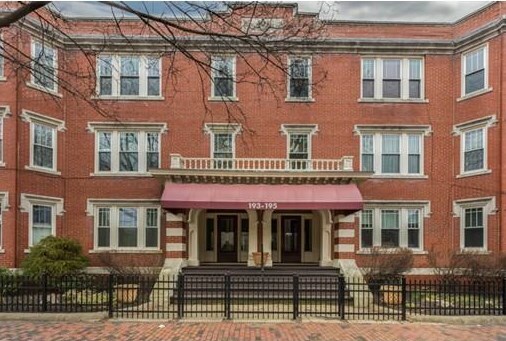 This unit features hardwood floors throughout, high ceilings and period details. The large, sun filled eat-in kitchen with built-in china cabinet leads to a formal dining room with window seat. A bonus room off of the living room could be used as an office space or study. There is also in-unit laundry, a 13' X 15' separate storage space for bikes or extra belongings and one-car parking! Sit and read a book in the cozy window seat, relax on the private porch or walk to Forest River Park and enjoy the beach! 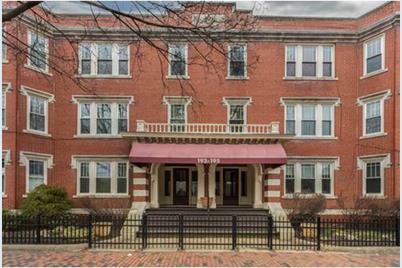 195 Lafayette St #5, Salem, MA 01970 (MLS# 71972674) is a Condo property that was sold at $265,000 on May 27, 2016. This property was listed by Heather Stewart Kaznoski & Mary Stewart from our Marblehead Office.Want to learn more about 195 Lafayette St #5? 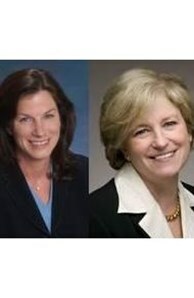 Do you have questions about finding other Condo real estate for sale in South Salem? You can browse all South Salem real estate or contact a Coldwell Banker agent to request more information.